Emirates and Alaska Airlines recently announced the launch of a new program for frequent fliers that will offer travelers the opportunity to accumulate Alaska Airlines Mileage Plan miles when flying to any of Emirates’ 118 destinations worldwide, which includes destinations in Africa, India and the Middle East. Emirates Skywards members can also collect miles across the Alaska Airlines network in the U.S., including Alaska, Hawaii and additionally Canada and Mexico. Emirates is the largest operator of Boeing 777 aircraft in the world and will now offer a daily nonstop light from Seattle-Tacoma International Airport to Dubai aboard an extra-long range B777-300ER beginning March 1, 2012. Seattle unites with the airline’s previously existing U.S. gateways in New York, San Francisco, Los Angeles, Houston and Dallas-Fort Worth. With the new partnership, travelers can begin connecting between any given point on Alaska Airlines and Emirates’ networks now provide the ability to check in for flights at either carrier’s counter, receive boarding passes and check bags to a final destination. Miles flown on Emirates will go towards qualification for Alaska’s MVP elite level program. 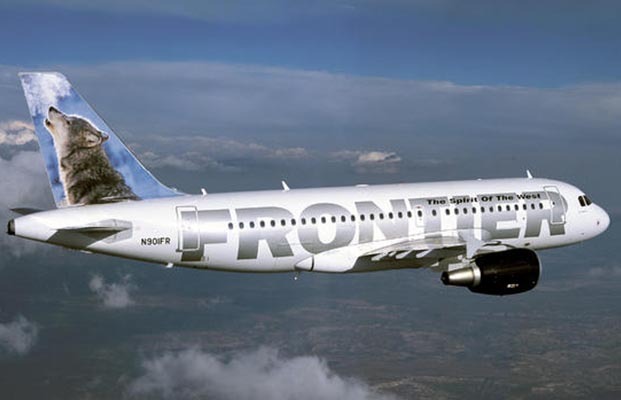 Both airlines will reward travelers with double miles on each other’s’ flights beginning March 1 through May 31, 2012. To earn Double Miles, members must first register their Skywards number at skywards.com or Alaska Airlines Mileage Plan number at alaskaair.com* prior to their first qualifying flight.